It was boiling hot and I arrived to a packed car park earlier for this teaching session . Ah the joys of high summer good weather and the school holidays! Luckily two spaces appeared so my customers could park and we set off walking in the cool river valley. 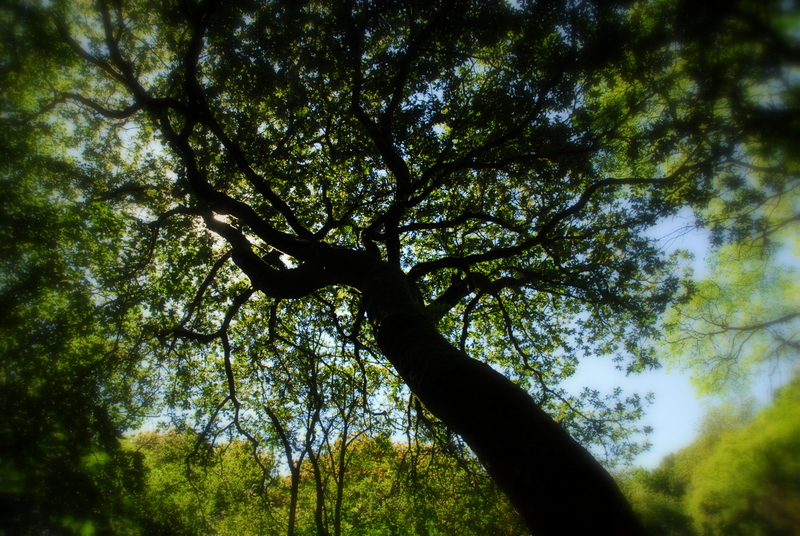 The dappled shade allowed us to work with ISO speeds and aperture priority modes on our cameras. I managed to capture some nice shots looking up into the trees but again the light out of the woodland was harsh and I found myself craving for wintry light…perhaps to be truthful not wintry temperatures though! 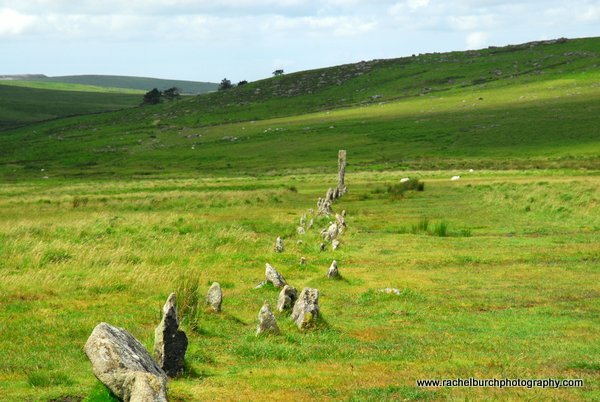 Merrivale is a great site on Dartmoor to photograph with it’s ancient standing stones and proximity of at least six tors on the horizons that border it. Me and my walked out this morning on surprisingly warm sunny day to photograph the landscape. The light at this time of year when sunny ironically is’nt that interesting but at least the weather was good enough to get out! My student and I were working at ISO s of 100 and varying apertures using the cameras in a hand held style. 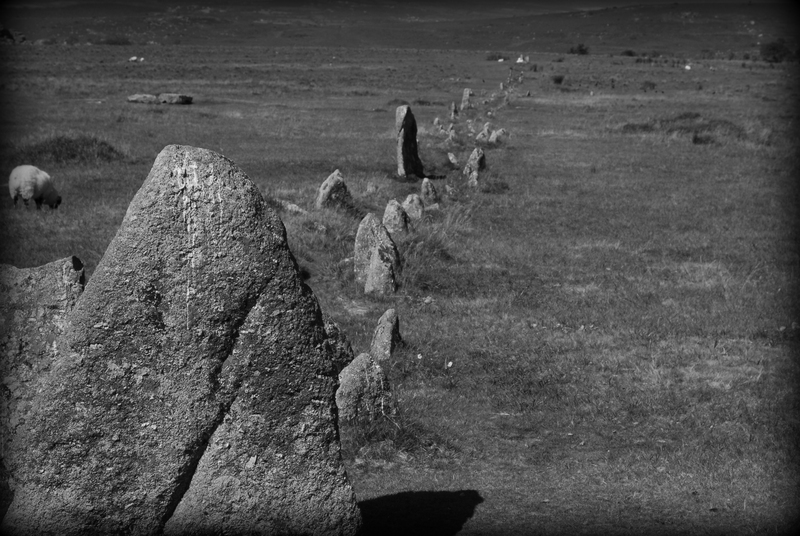 The stone row is a good starting point and I think we got some usable shots even with the yellowy green light of high summer! 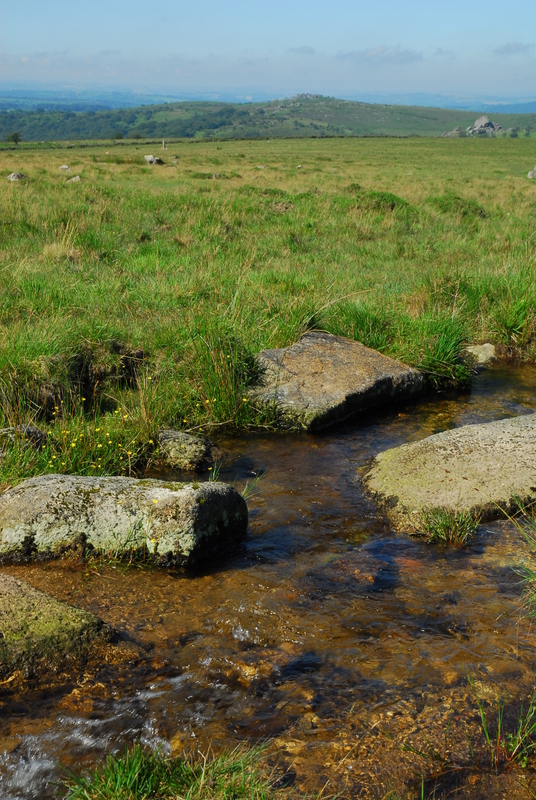 We walked down to the leat below King Tor but decided against crossing the tumbling water with evespensive equipment in hand ! 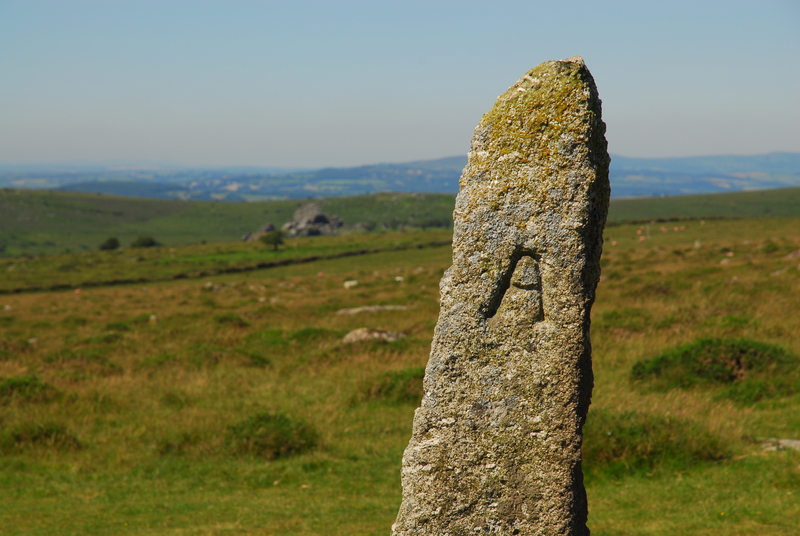 We walked back up to Fourwinds carpark which is surrounded by that wonderful dry stone wall, stopping on the way to capture the abbots way waymarker stone. 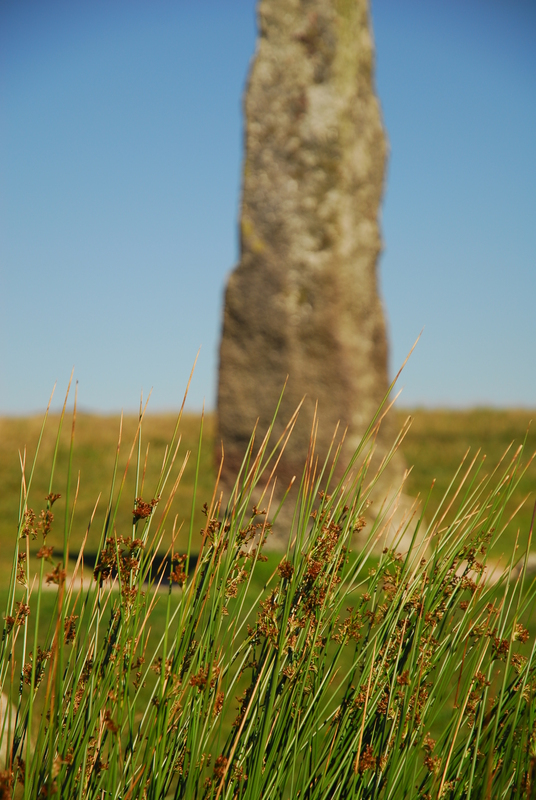 It is sooo nice to see the sun but I am reminded now that the yellowy light of high summer does not help the photographer..we will have to wait until September again to see the slanting light needed for the open moor capture! 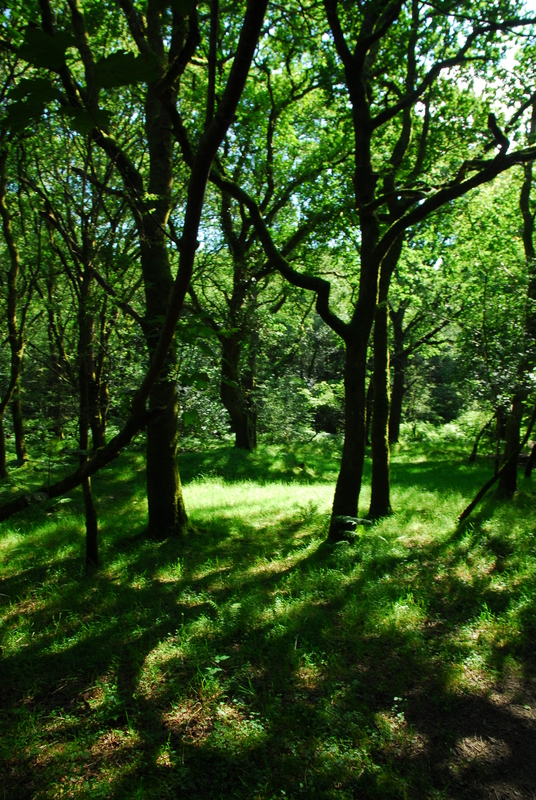 The woods are satisfyingly green though and will be rewarded by being captured! 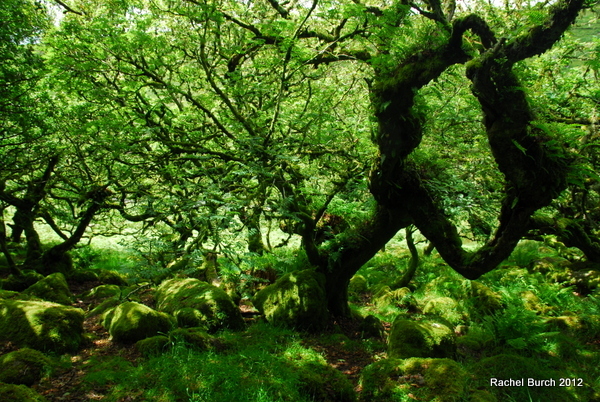 Wistmans Wood Session July 11th 2012. 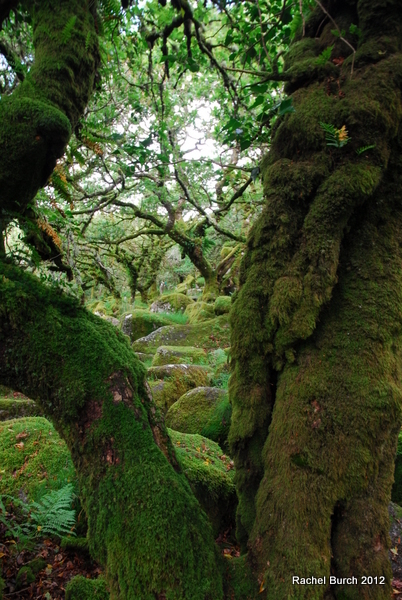 With the unpredictable weather of late we were lucky to walk the four mile walk to the ancient wood without getting wet! The partially cloudy day allowed for me and my student to work with aperture and ISO settings. 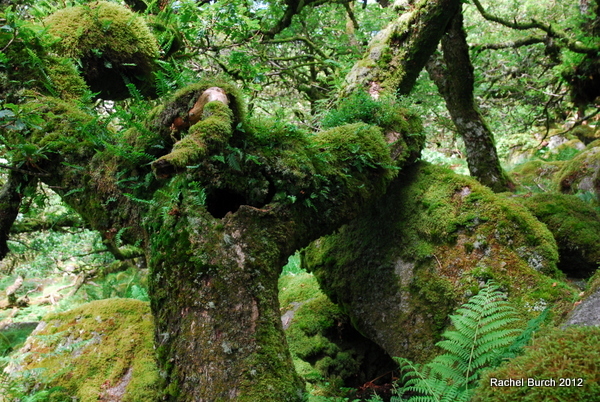 Wistman’s wood is an amazing location a few acres of Devon wildwood nestled on an exposed hillside. It offers many compositional opportunities perhaps too many sometimes! The light and the previous heavy rainfall of many weeks made for a lush intensity of colours which when the sun poked through as well made us work quickly to capture the moment! These moments normally bring me poetic inspiration and yes a poem popped out a few days later! I wasn’t sure as ever whether to go ahead with this session as the weather had been terrible all week, given also the locations name I felt myself and my student may have got more than just a soaking. The session turned out to be a memorable visit to this huge archaeological site. The light breaking through the clouds gave us lots of opportunities to practice and demonstrate work using apertures and ISO ratings. I have trouble finding this stone row I swear it moves in the valley every time I go! After climbing the heavy path uphill we cut right past a disused tin mine and then some obliging ponies made for a quick photo stop. 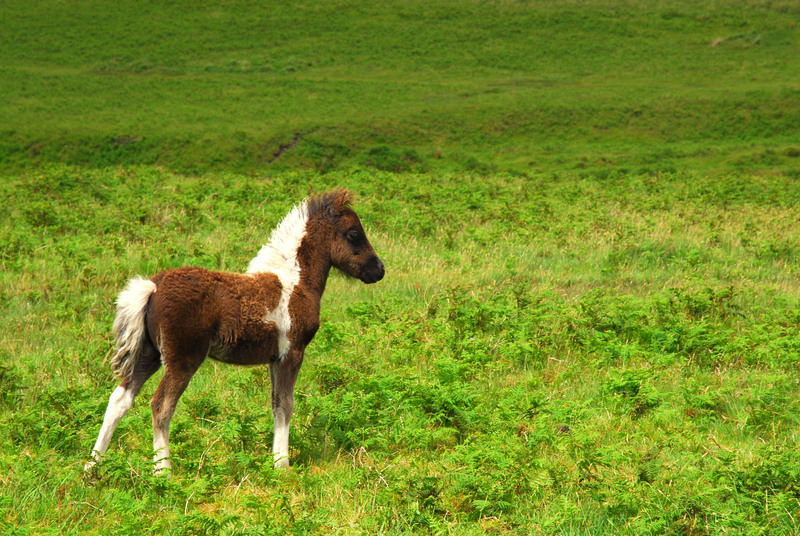 A well placed foal made for a good warm up shot. Then we jumped across the small leat most likely created when the mine was created and made a left hand turn down into the valley where the ancient stones stood out against the storm filled sky. 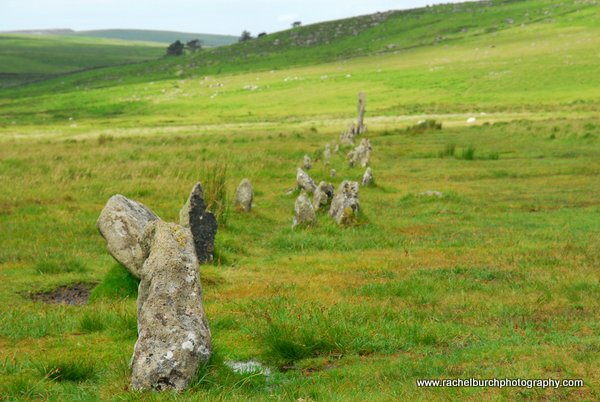 Drizzlecombe is a site of major archaeological importance within Europe, it’s double stone rows and huge cairn, known locally as the giants basin can make for stunning features in any photograph. And we had to wait with a photographer’s patience. Luckily we didn’t have to wait that long.. The sun shone from a cloudy sky, with the best weather for landscapes shifting light hidden behind interesting clouds. As we walked back up to the scout hut car park I wondered why I didn’t visit the location more often. And if the stones would keep still then that would help as well. !